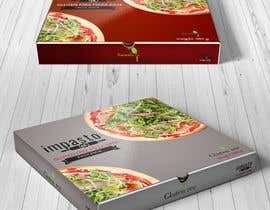 contest is for a draft for a pizza box, winning draft will be given job to finalise the box and more money. 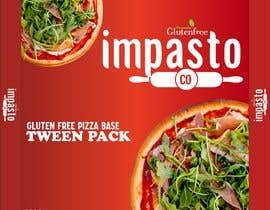 attached is the picture I want to use as the back ground. 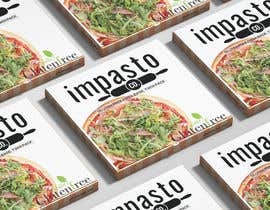 white clean look to the box but open for colour ideas. 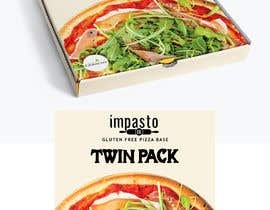 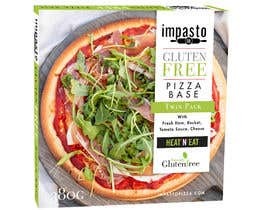 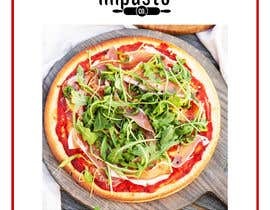 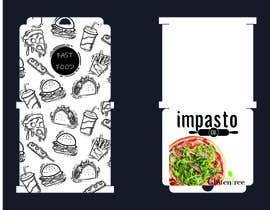 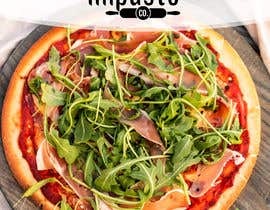 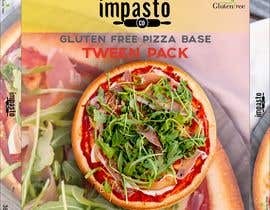 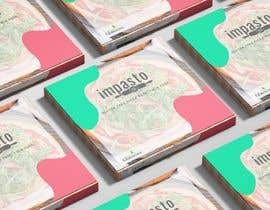 "impasto co" logo is main logo for the box. 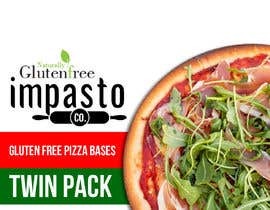 second logo "naturally gluten free" is the company who makes the product so it needs to be included somewhere. 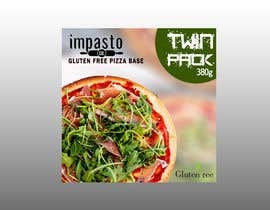 product description is " GLUTEN FREE PIZZA BASE, TWIN PACK"
"380g" is the weight. 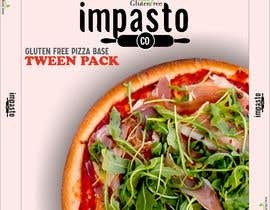 only looking for a rough draft of the front of the box until I have all the information for the rest of it, thank you. 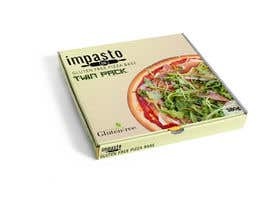 The box size is 260mm x 260mm and 24mm deep.